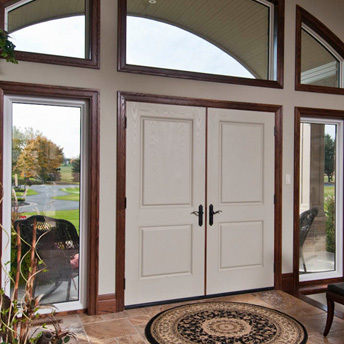 Great looking doors that are more energy efficient than ever and add extra value to your home. Whether you are building a new home or purchasing replacement doors, Strassburger Windows and Doors offers a wide range of styles that make them the ideal choice for your home’s design. To find a Strassburger Windows and Door Certified Dealer in your area who can help you with your ideal choice plus the correct and professional installation call 519- 885-6380.